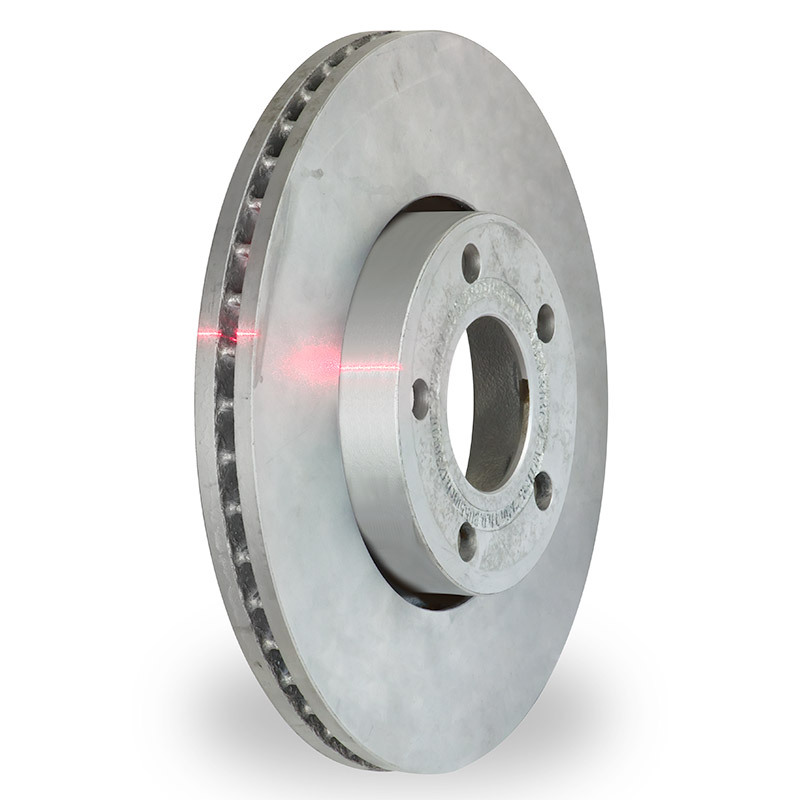 In any type of vehicle, the braking system is one of the most important safety features. This is why high requirements are placed on all braking system components. When manufacturing brake discs, the different sizes must be strictly adhered to. One critical feature is the gap between the plates of the brake disc. Therefore, the gapCONTROL 2911-25 gap sensor is used.